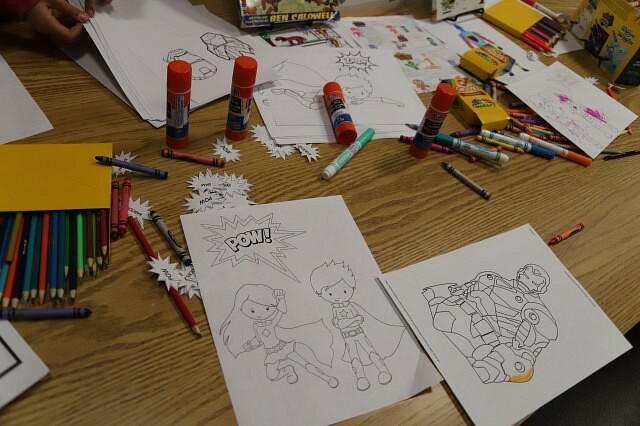 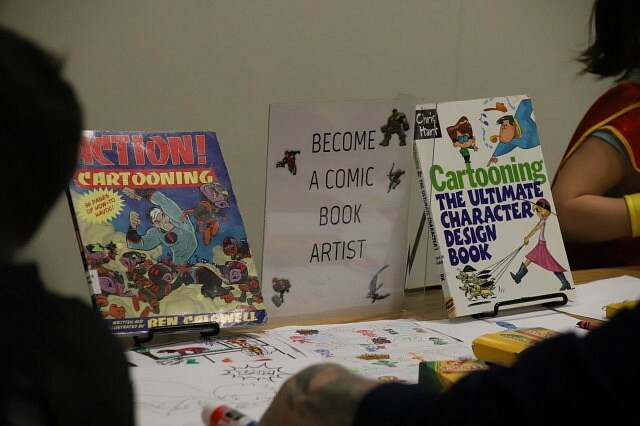 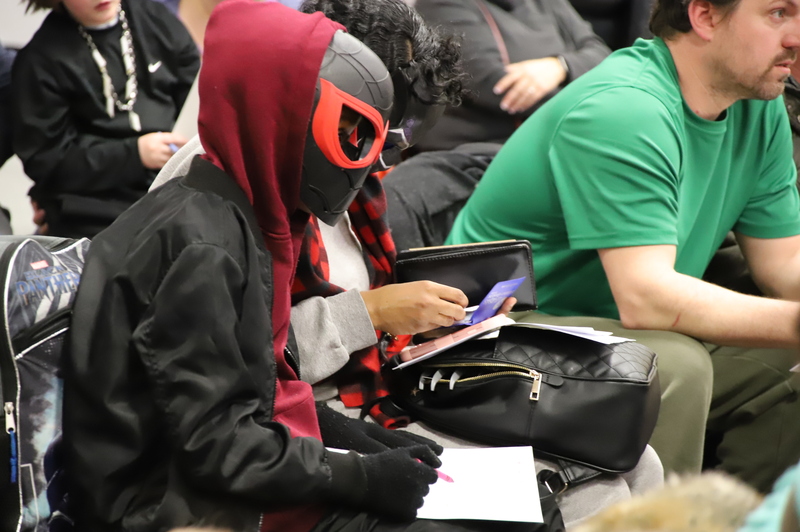 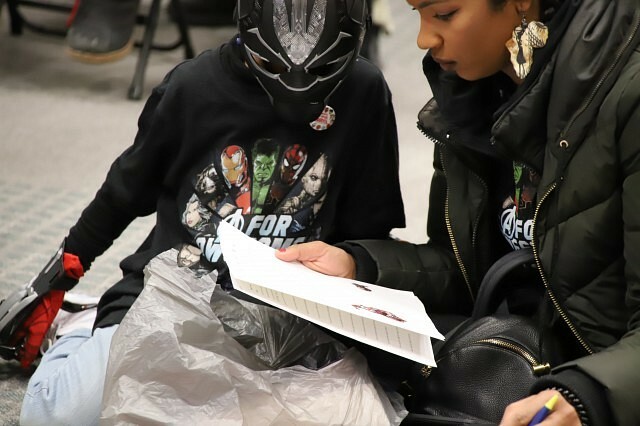 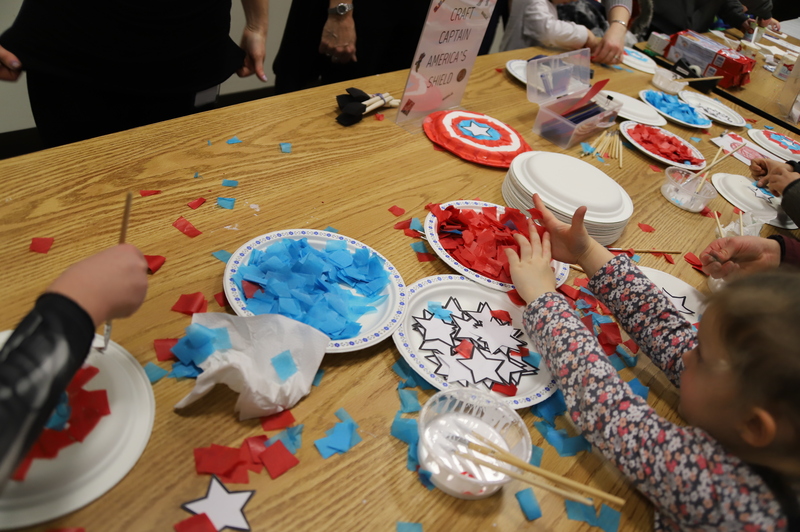 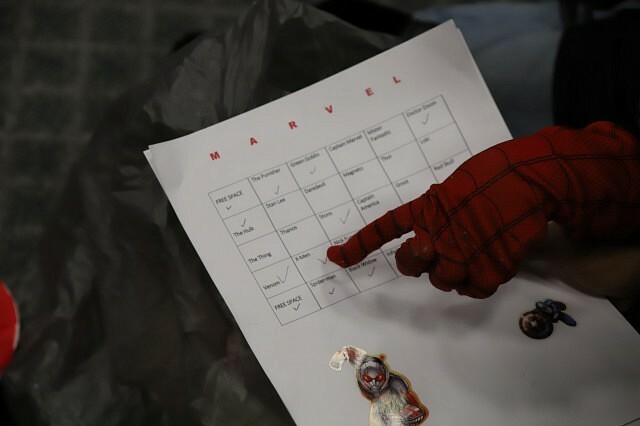 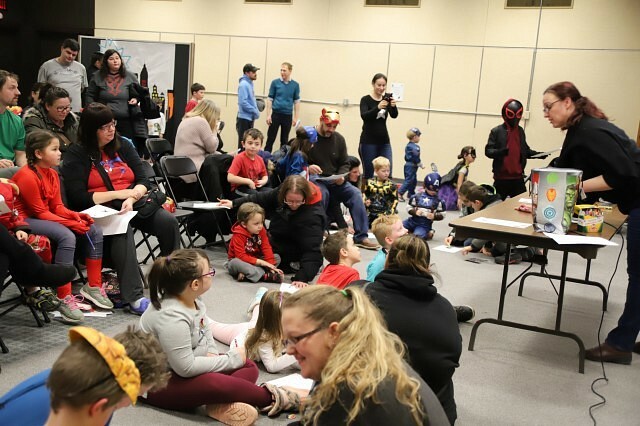 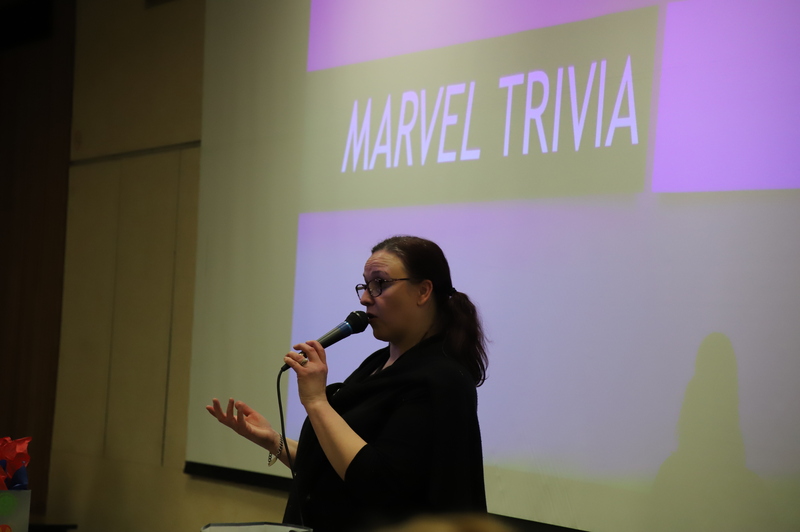 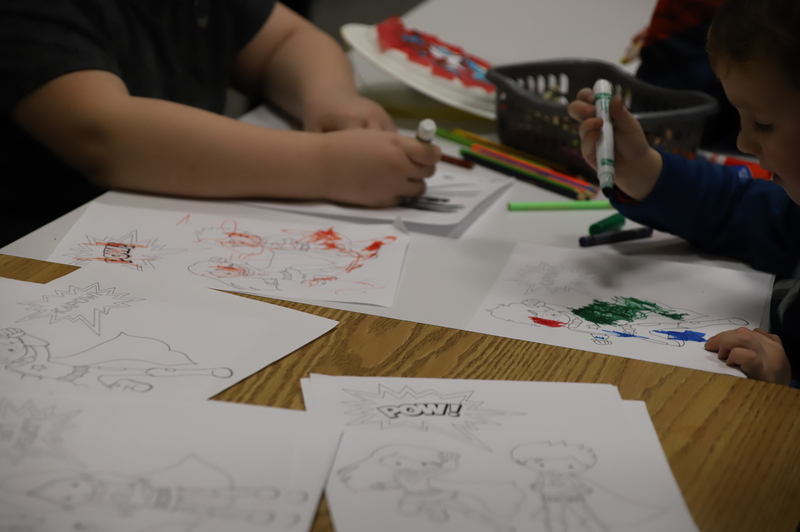 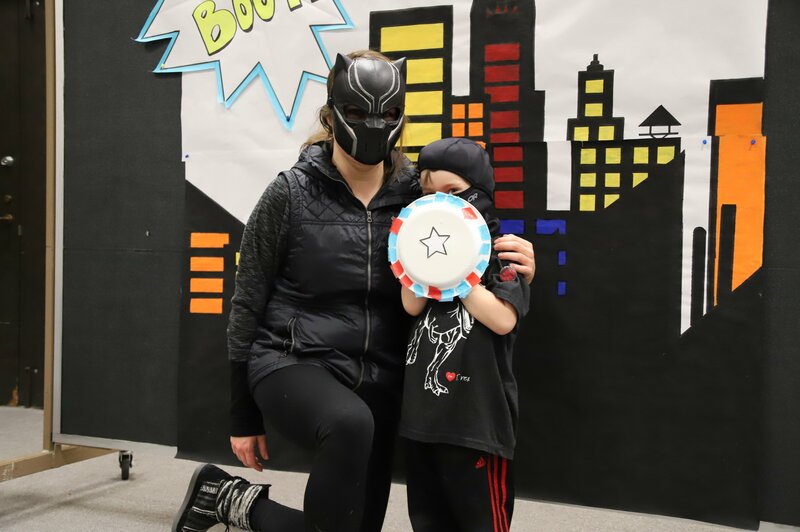 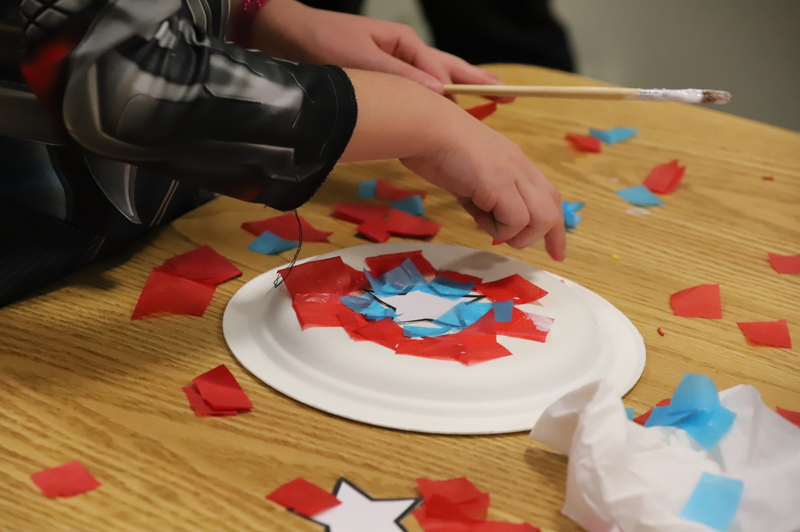 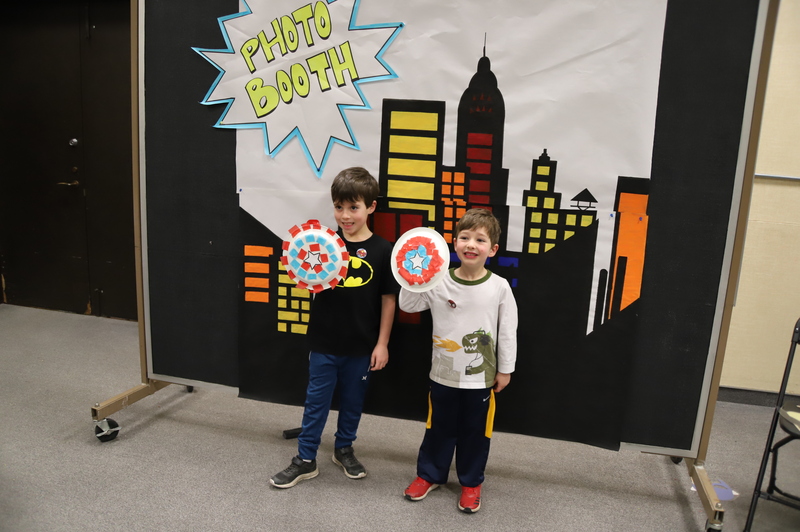 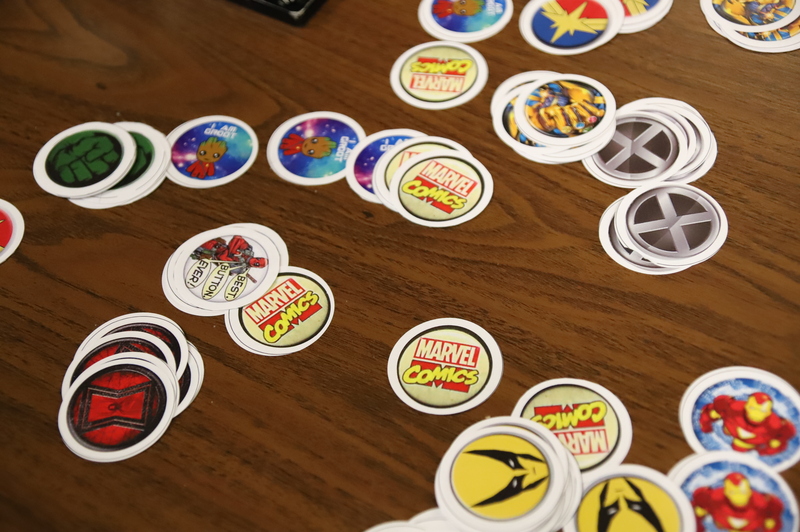 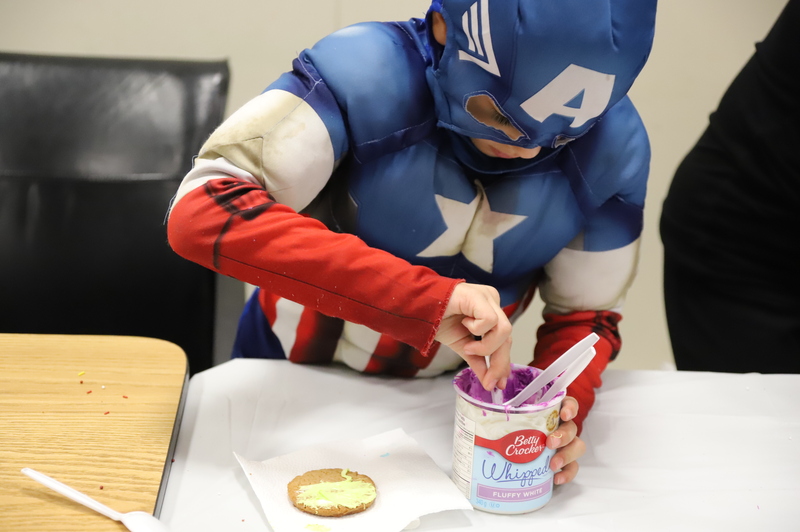 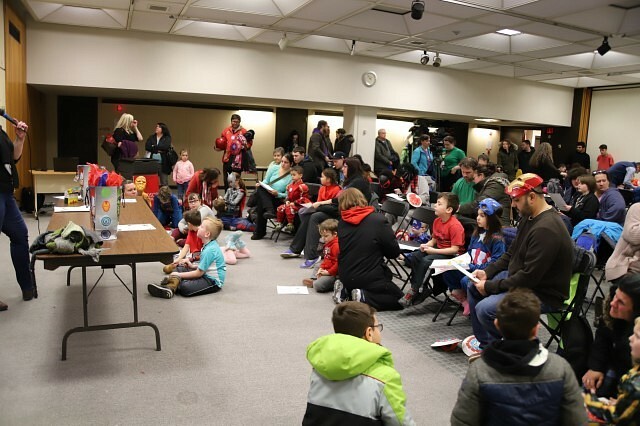 The central brand of the Windsor Public Library was filled with superhero fans for the newest addition to their collection of Fandom Events: a Marvel Celebration. 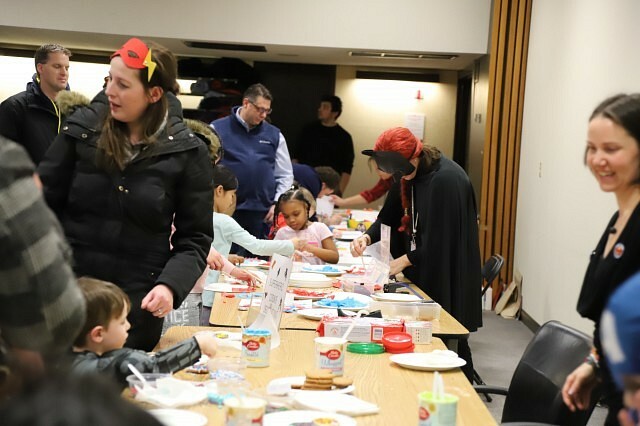 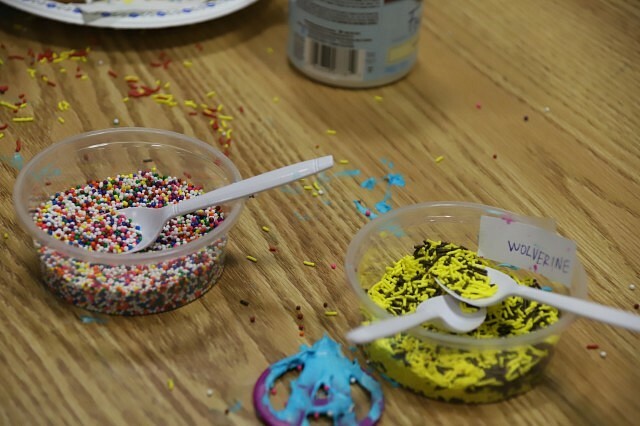 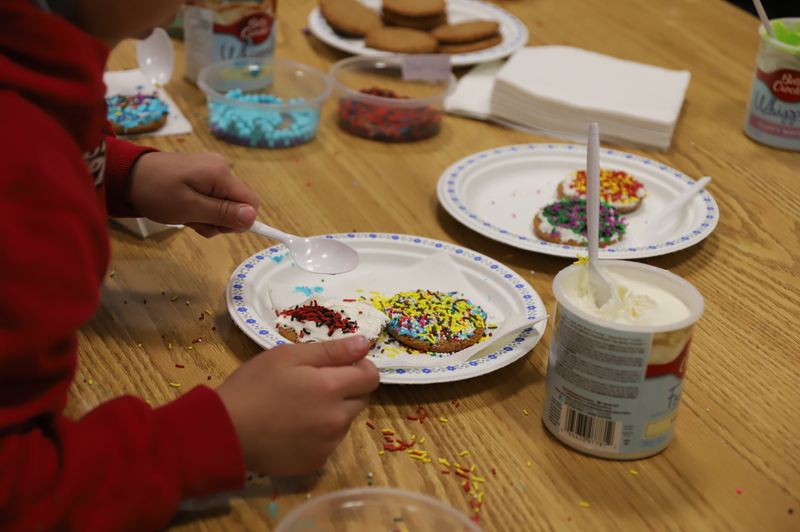 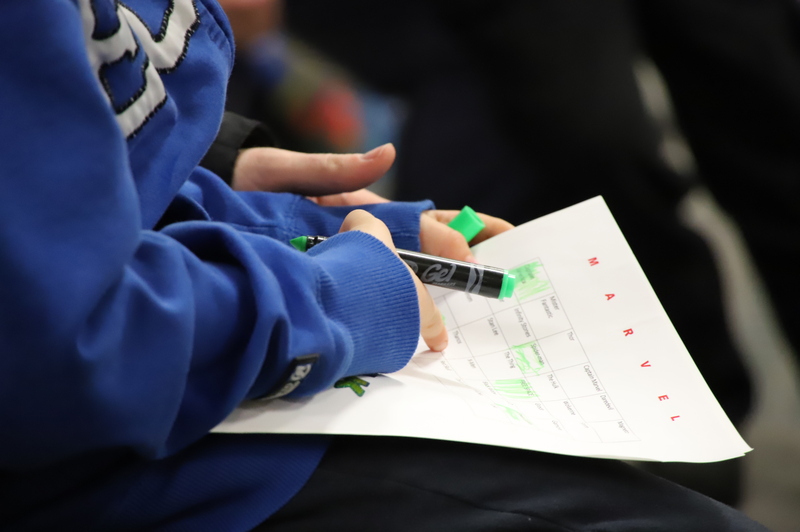 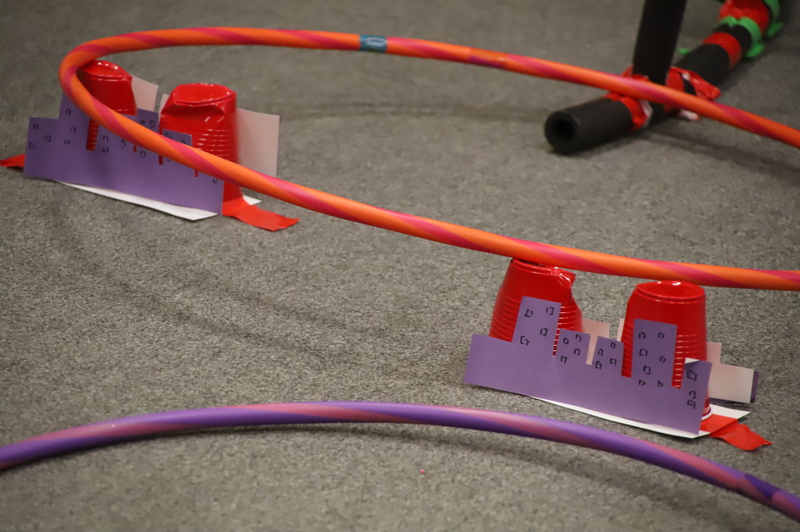 The event, which took place downstairs, featured activities suited for all ages with crafts, bingo, and trivia. 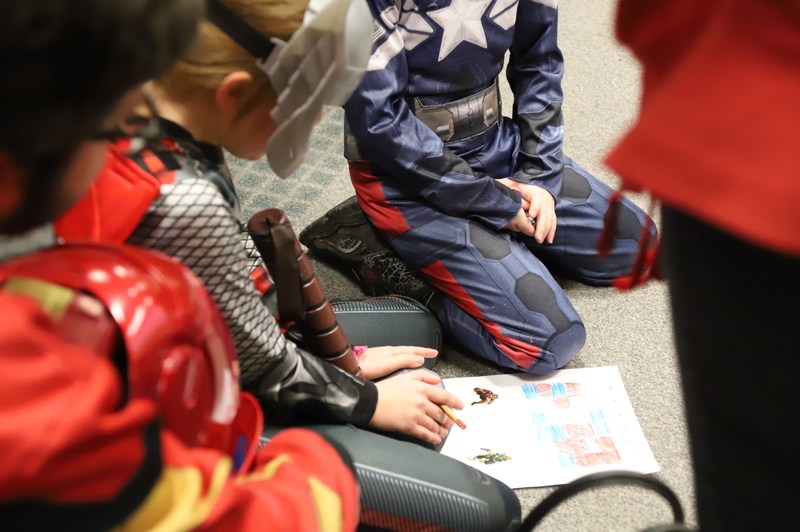 Costumes were encouraged to feel fully immersed in the Marvel universe and enjoy a good time with other fans.